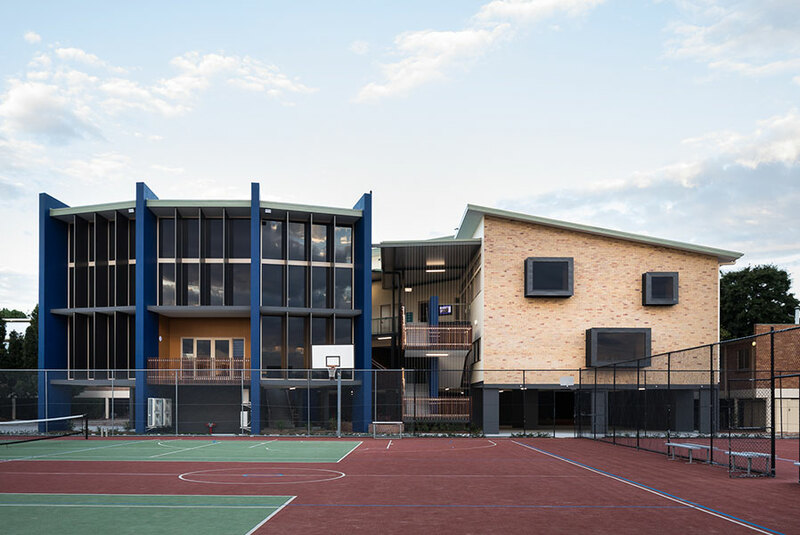 Take your ideas to new heights with creative glazing solutions from Elevate™ Aluminium Systems, manufactured by Bretts Architectural Window Solutions. 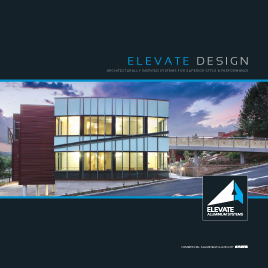 The Elevate™ Aluminium Systems philosophy is simple: to create commercial aluminium window and door systems that offer streamlined and efficient solutions to the commercial construction and high-end residential market. 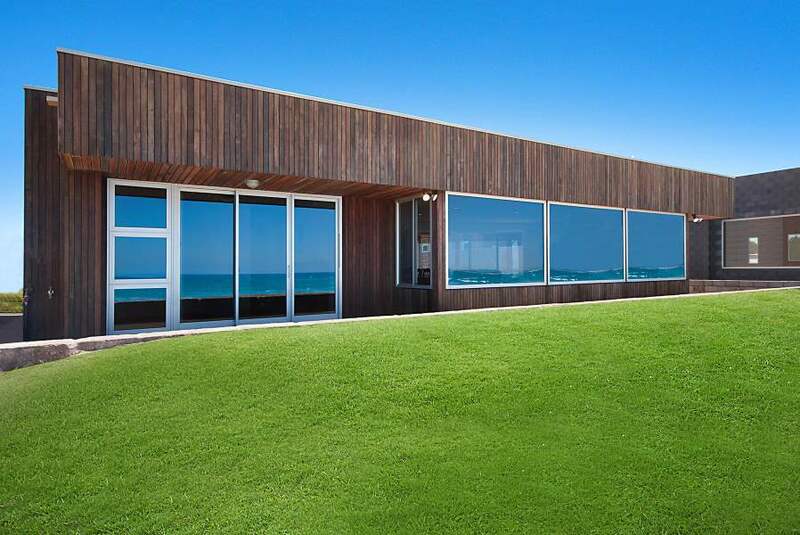 Our range is 100% Australian designed & manufactured at our Geebung Windows factory. Windows and doors incorporating innovative technology, custom made by the Bretts team of expert craftspeople to the exact specifications of your project. Commercial Framing, innovative framing solutions for commercial and residential applications. 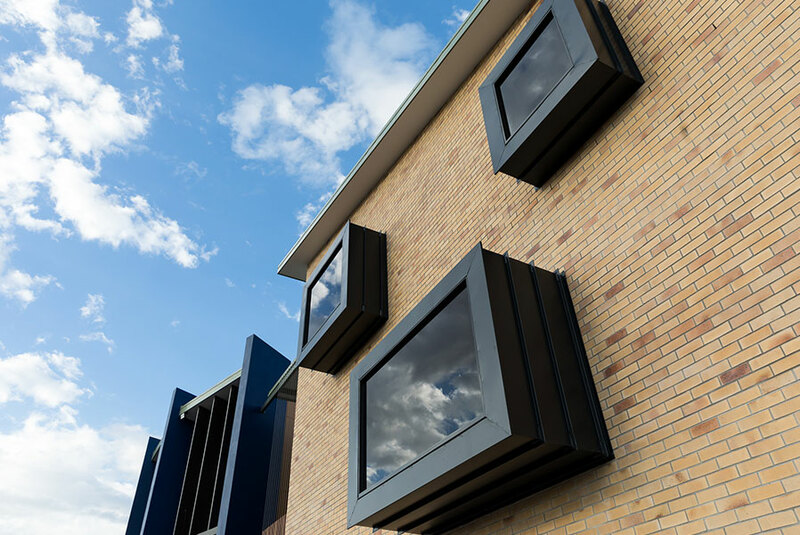 The Elevate™ Aluminium Framing range includes CentreGLAZE™, FrontGLAZE™ and FaceLINE™ framing systems designed to meet the ever-growing needs of the commercial building sector. 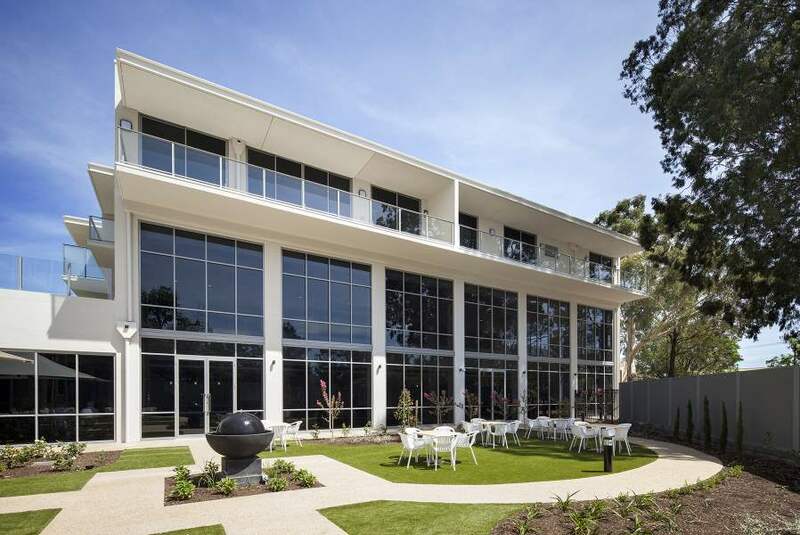 Commercial ThermalHEART™, Thermally broken commercial aluminium framing systems includes CentreGLAZE™, FrontGLAZE™, hinged, pivot and sliding door systems. 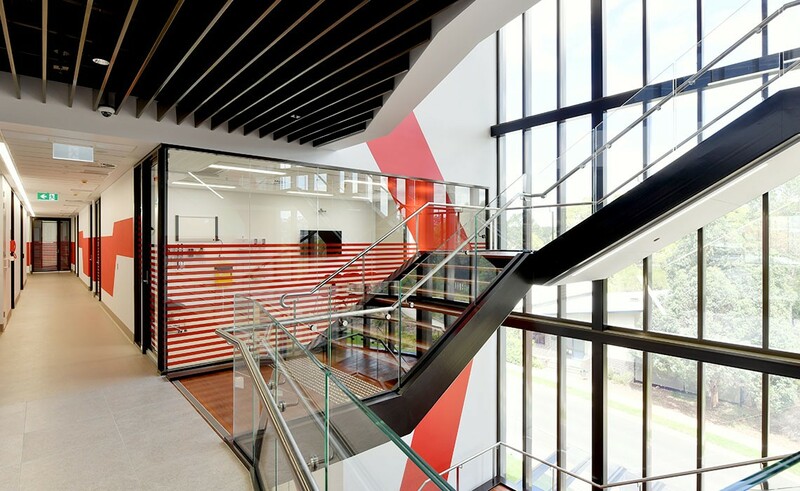 These innovative systems are ideal for use in commercial building applications. 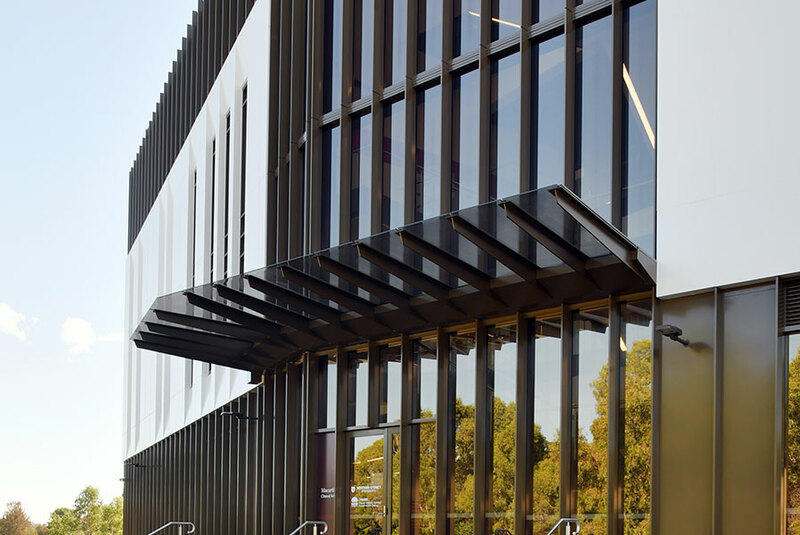 Architectural Series, Strong, bold, stylish profiles for commercial architectural projects. The Architectural Series of high performance windows and doors is both modern and meticulous in design. Its shapes reflect the designer preference for clean, flush surfaces, continuous sightlines and square-edge ‘cubist’ forms. 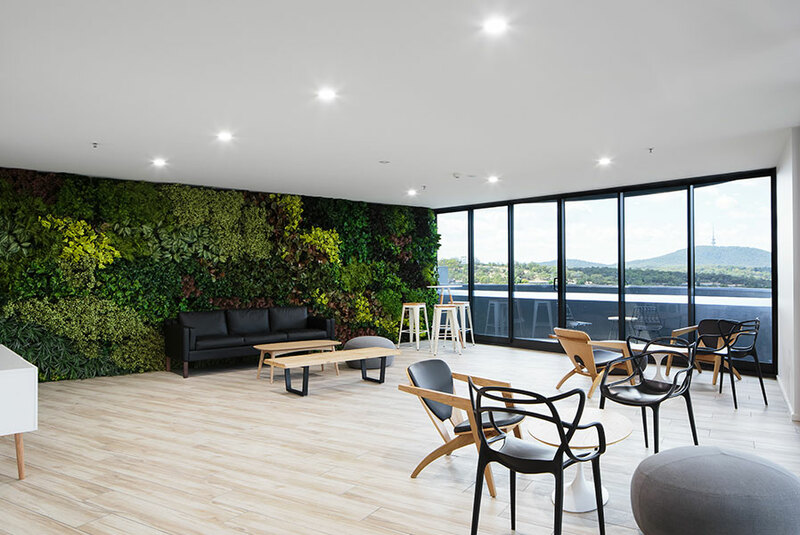 Commercial Series, dedicated, high performance commercial window and door systems The Commercial Series offers a selection of locally designed and tested, dedicated commercial systems. 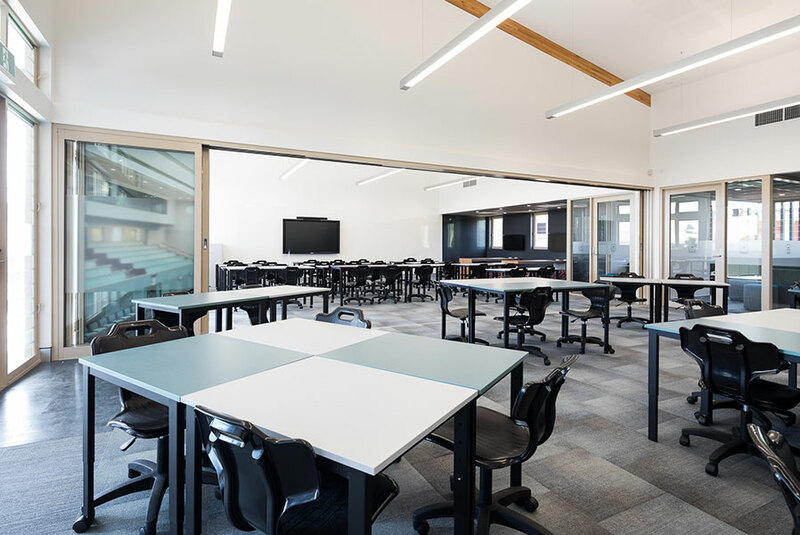 These systems were developed for use in commercial, institutional and light industrial applications and offer economical, high performance glazing solutions. CentreGLAZE™ framing offers a balanced aesthetic, with glass positioned in the centre of the frame. Designed for use in both residential and commercial applications, CentreGLAZE™ framing is compatible with a wide range of window and door systems. FrontGLAZE™ framing systems offer a clean external finish. Glass is positioned very close to the external face with minimal external frame projection. Splayed external ledges and glazing beads shed dust and water from the framing whilst offering excellent water and weather resistance. 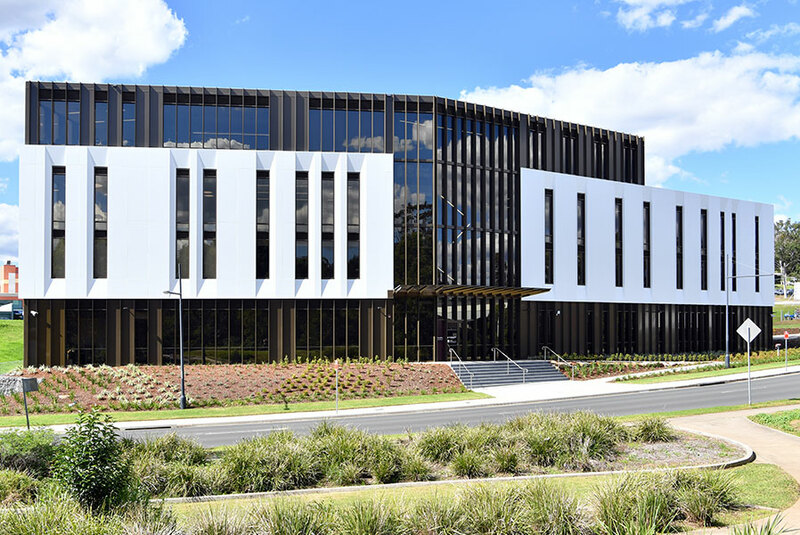 FaceLINE™ framing system has been designed to highlight and complement the clean-lined façades that are a favourite within the commercial design community. FaceLINE™ framing enables glass to be positioned very close to the external face of the frame. 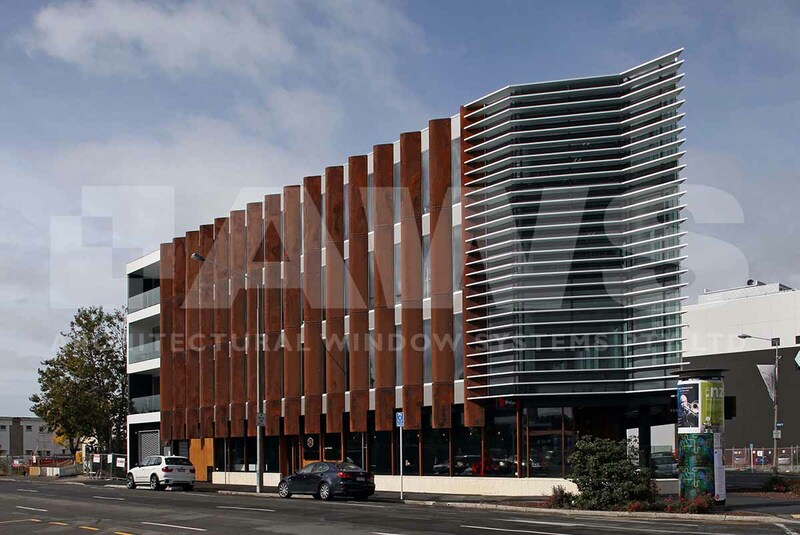 Curtain Wall thermally broken and thermally improved curtain wall systems. Examples of Elevate™ Aluminium Systems.